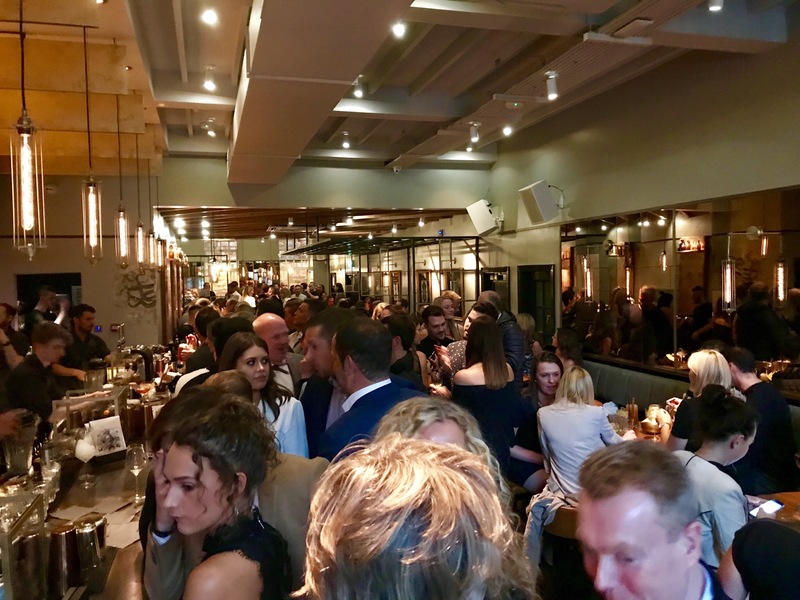 So the new Alchemist is now open in Chester and I recently had the pleasure of attending the opening night. 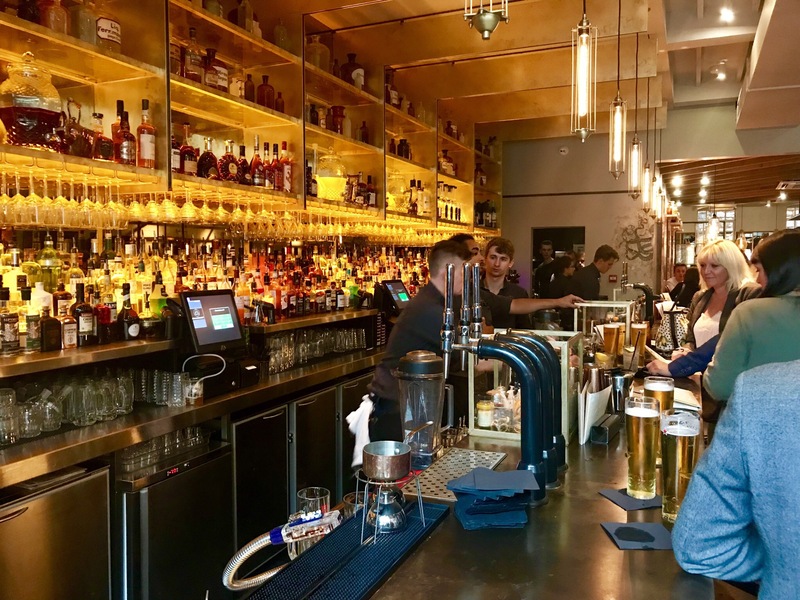 It’s a lovely stylish bar with a with a very friendly atmosphere. The Alchemist team have ensured that everything is of a very high standard, and the attention to detail is fantastic. The bar on the ground floor has lots of staff and there was minimal time waiting to be served even at the most busy time. One thing I don’t like is waiting a while to be served, and it’s certainly not a problem here. There is a small smoking courtyard at the back of the bar which is very pleasant if you are a smoker. If you like cocktails then this is the place for you. My favourite of the night was The Mad Hatters Tea Party. This cocktail is a work of art and takes some time to make. It’s served in a china tea cup and saucer and is for two people. Try it and you will love it. Upstairs is the restaurant which I would estimate has 80 covers. It’s modern with a very stylish look. Do try the Fajitas as they are to die for. 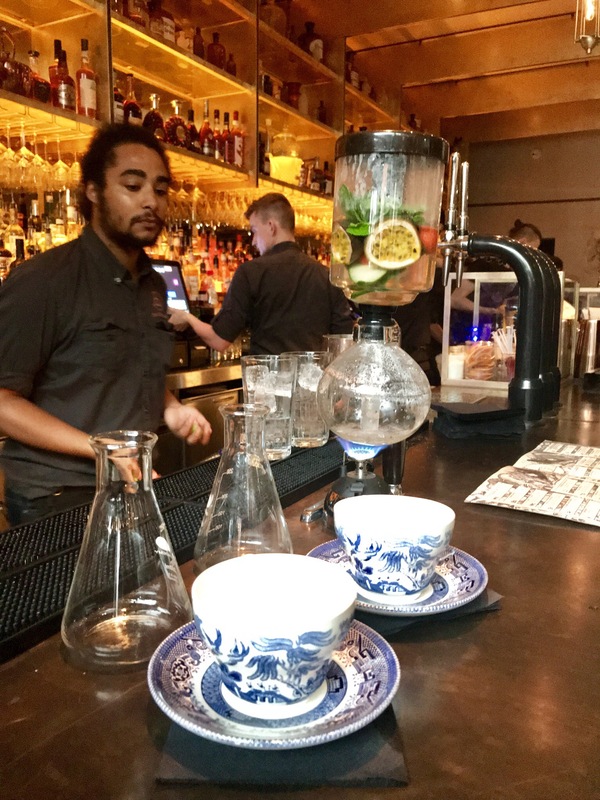 So a great place is now open in Chester to eat and enjoy cocktails in a lovely stylish establishment. 10 out of 10 the the Alchemist Chester team.